Our Faux Lashes are the perfect finish for any eye look. 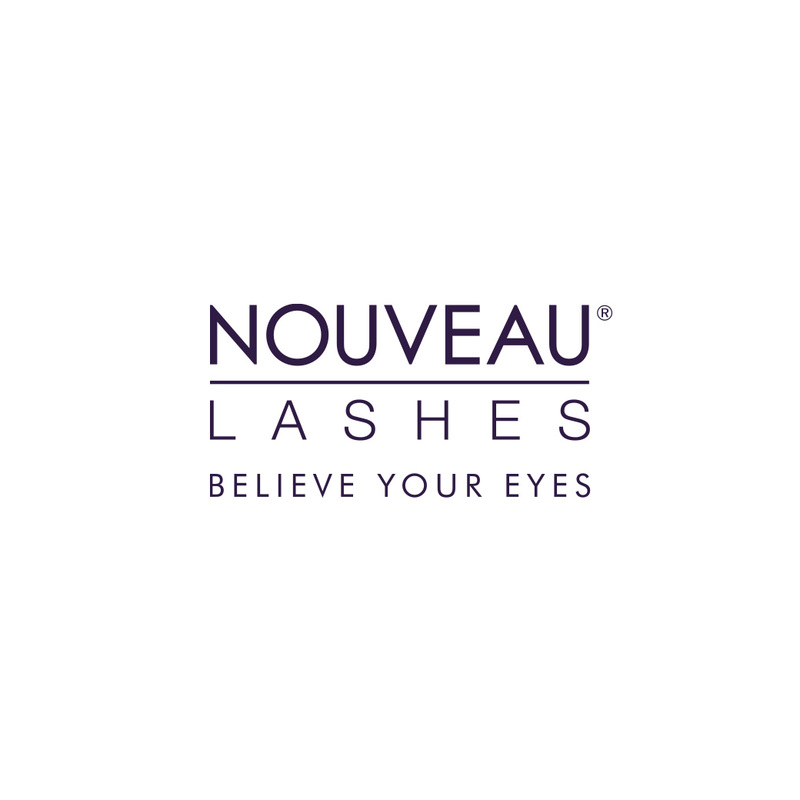 Easy to apply and reusable, our false eyelashes are designed to be ultra-light weight and comfortable to wear. Each Faux Lashes set include two sets of lashes and a vial of Ultra Bond Adhesive – one of the best false lash glues on the market. Wiggle lashes to make them flexible then check the fit, trimming from the outer edge if its too long for your eye. Apply the adhesive along the edge of the lashes, leaving until the adhesive becomes tacky. Place along the lash line, pressing to fix in place. GLUE: 2-ETHYLHEXLACRYLATE, AQUA (WATER), ACRYLATE COPOLYMER, ETHYL ACRYLATE, METHACRYLATE, METHYMETHACRYLATE ACID. I am a huge fan of these lashes both on myself and clients. They look amazing and give a beautiful definition to eye make up and can still look natural. They can be reused and the glue is superb and hold them in place all day. I am a Make Up Artist and use these on my clients.